Book | 1971 | More titles to the topic Series: Bibliothekspraxis 4.Availability: Items available for loan: [Call number: BID 400 K] (1). 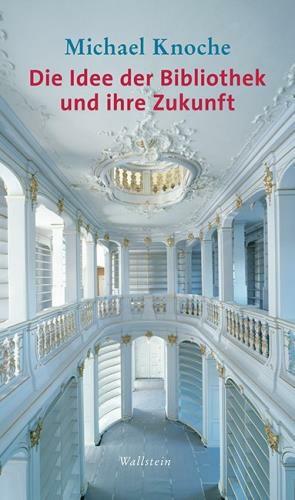 by Deutsches Bibliotheksinstitut | Sauppe, Eberhard | Vollers, Hinrich. Book | 1997 | More titles to the topic Series: Dbi-Materialien: 158Availability: Items available for loan: [Call number: BID 5 D] (1). 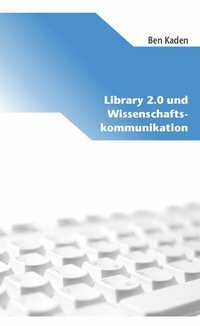 by Deutsches Bibliotheksinstitut | Meeting of British and German Librarians | Deutsche Forschungsgemeinschaft. Book | 1981 | More titles to the topic Series: Dbi-Materialien: 10Availability: Items available for loan: [Call number: BID 5 D] (1). Book | 1978 | More titles to the topic Series: Das wissenschaftliche Bibliothekswesen in der Bundesrepublik Deutschland: 1Availability: Items available for loan: [Call number: BID 300 K] (1).